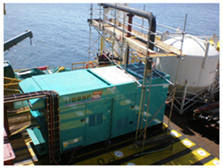 Placed On Platform, Ships, AHTS, Tugboats & Oil Rigs. 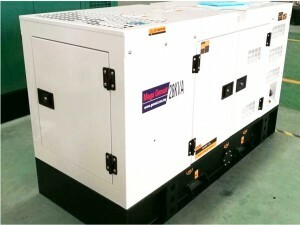 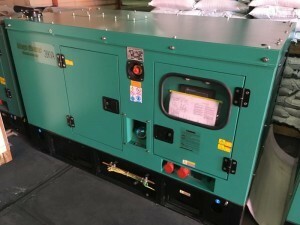 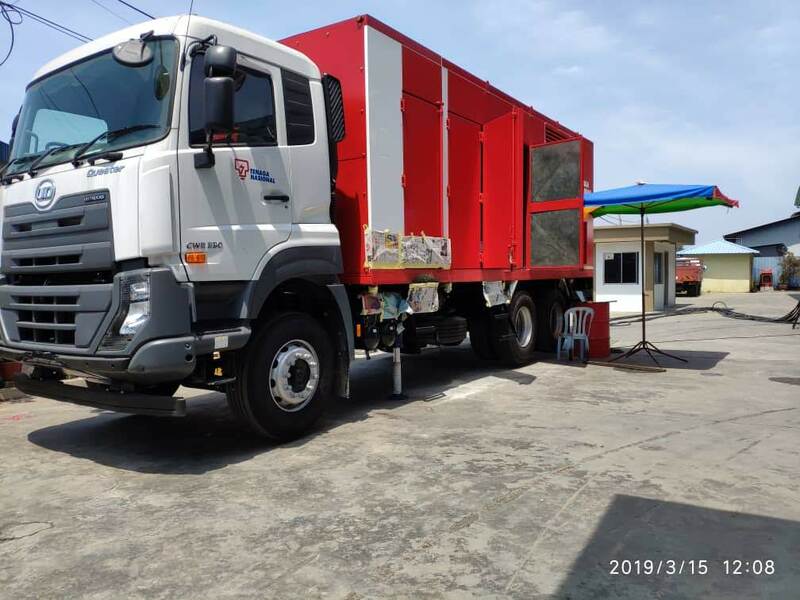 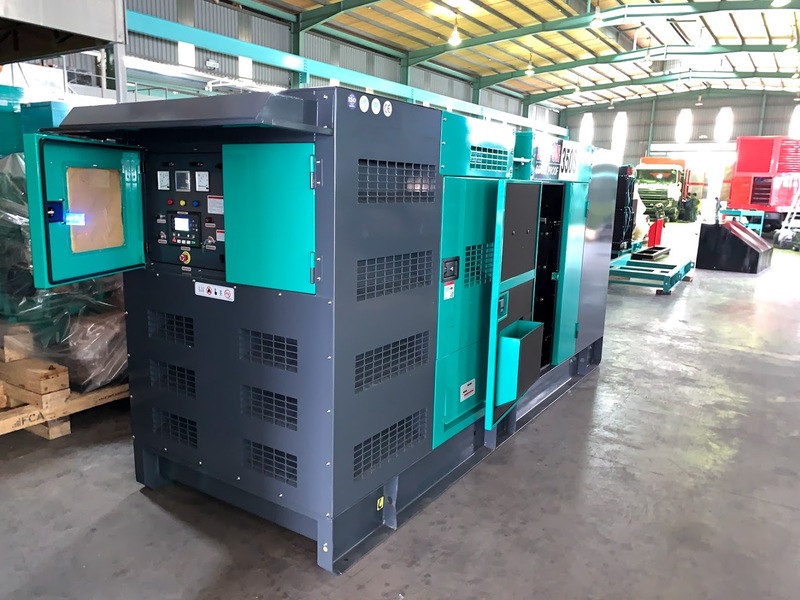 We understand the strict requirements of the Genset Business in the Oil & Gas industry, which is why genset.com.my, a Malaysian generator provider can meet your needs whether it is for Shell, Exxon or TL Offshore. 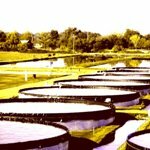 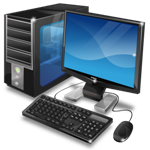 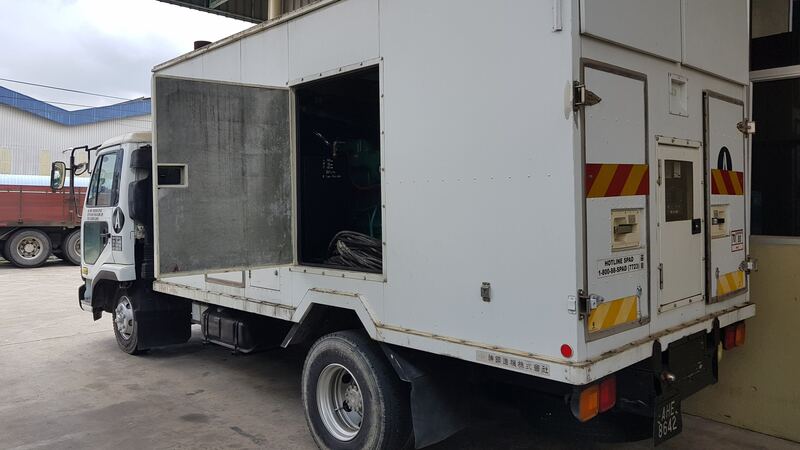 We work closely with contractors and subcontractors to ensure business continuity on their end. 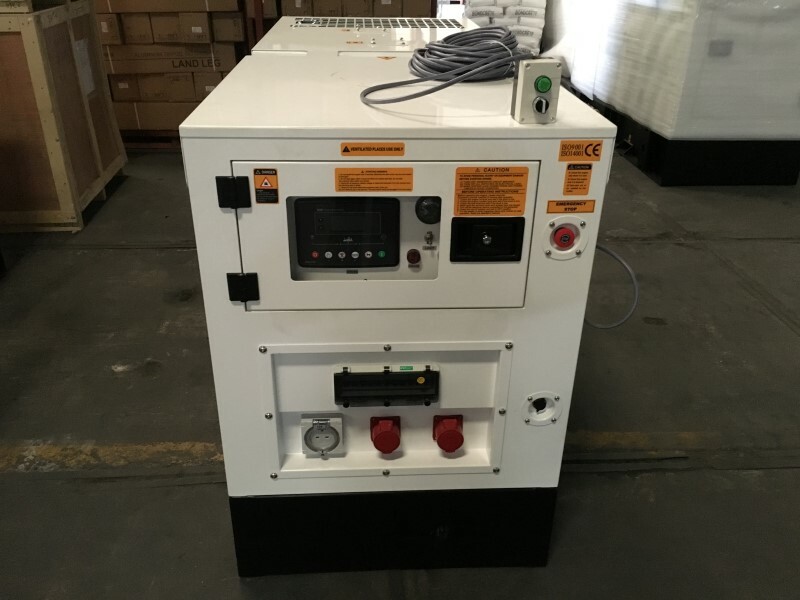 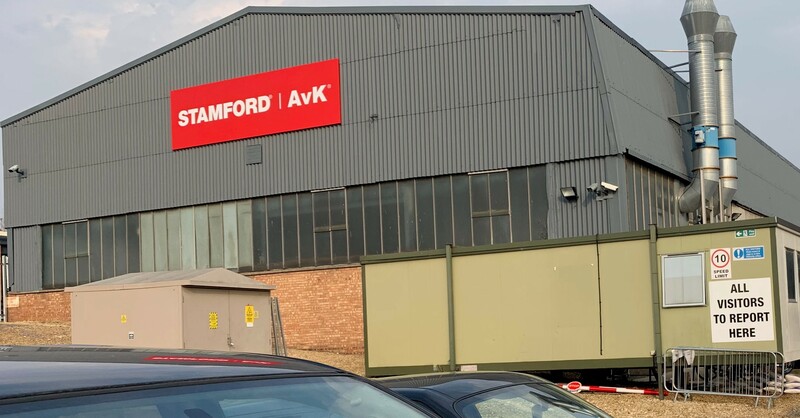 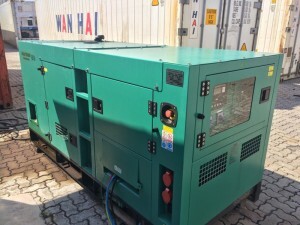 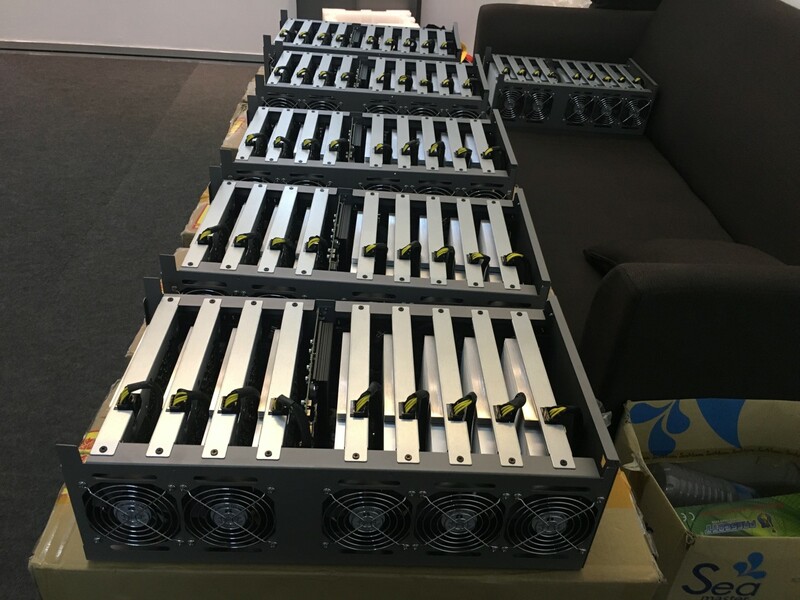 We also understand that our customers would like the option to purchase our generators upon satisfactory rental for a period of time and we offer that too. 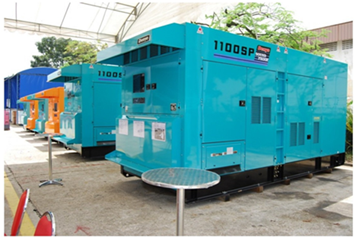 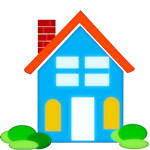 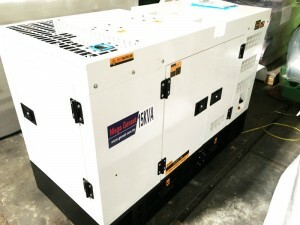 Our generators are sound proof in nature so that it would not be too noisy. 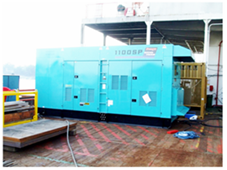 Generators may also be used on a tug boat or vessel or even in an Oil Rig & FPSO (Floating Production Storage and Offloading).